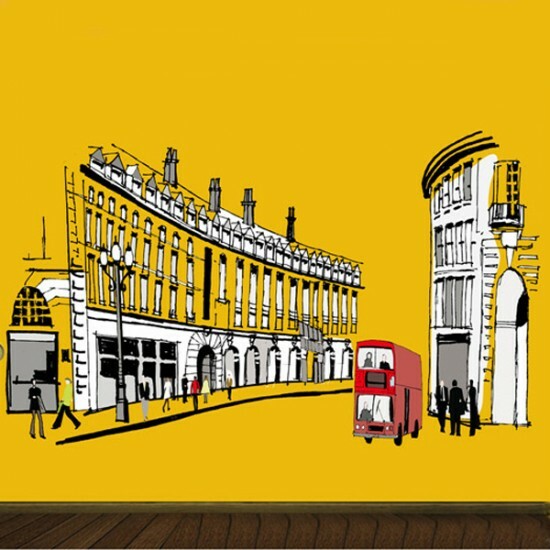 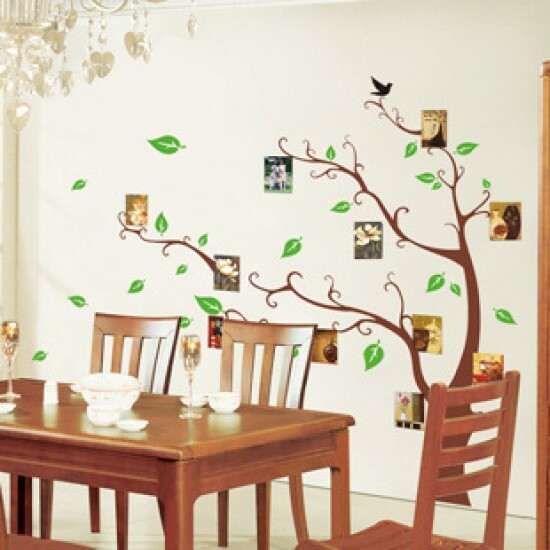 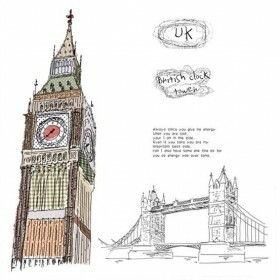 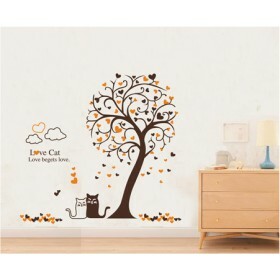 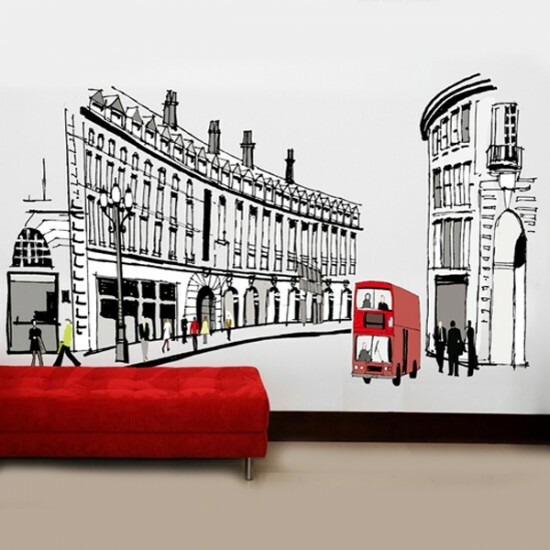 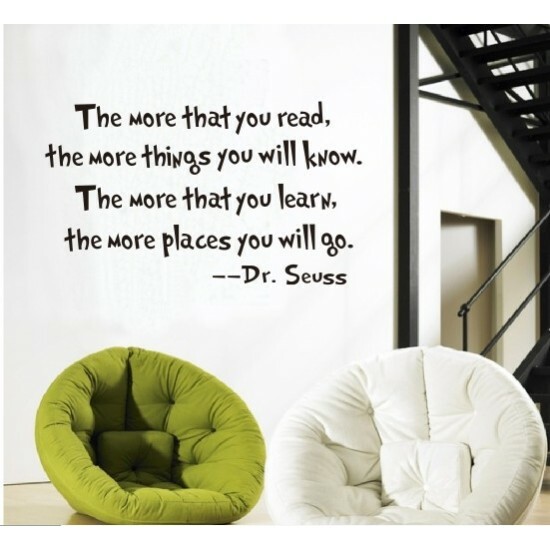 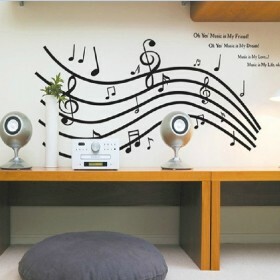 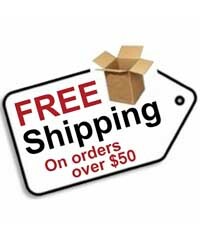 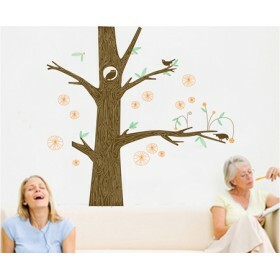 You can apply this wall decal in any room as you like since it fits in. 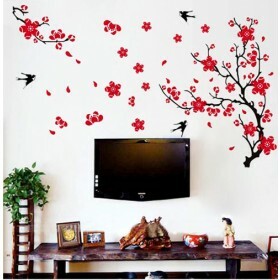 And it is also our hot-selling in the market. 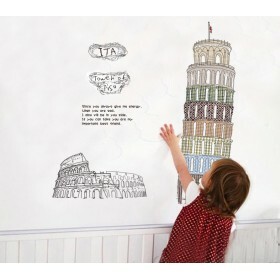 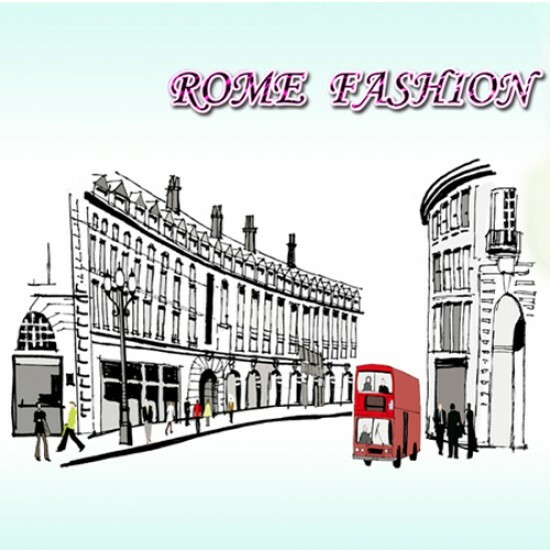 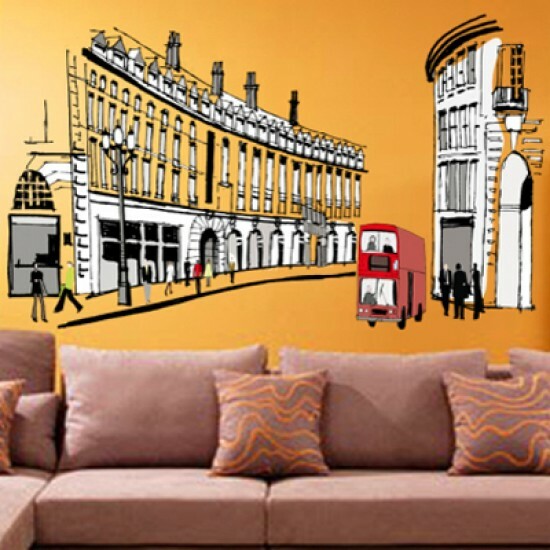 Do you have any questions about Rome Scenes Wall Decals?